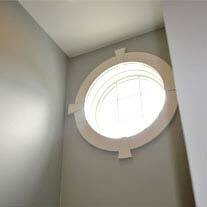 Creating the perfect home is a collaboration of great design, expert craftsmanship, and boundless energy. It should also be enjoyable. It almost always begins with a dream. A beautiful place far from the hustle and bustle of life where friends gather and stress falls away even before you open the door. 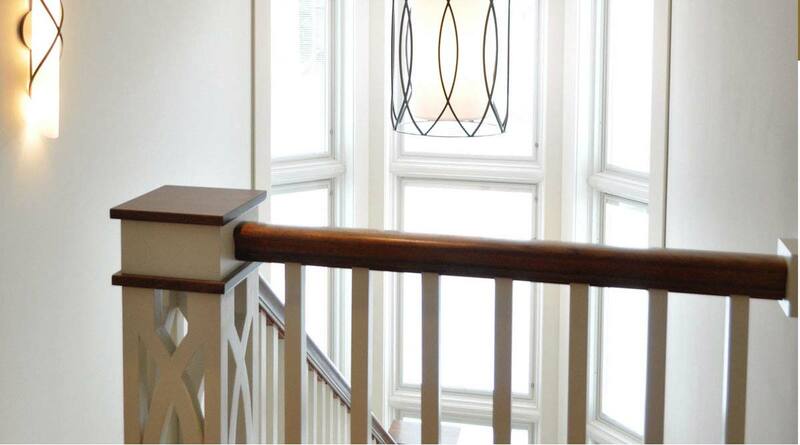 Whether you're beginning with a glimmer of an idea, or you already have a full set of plans, Duneland Fine Homes can bring your dream to life. Our proven process takes the anxiety out of building. 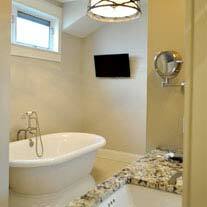 At Duneland Fine Homes we believe designing and building a new home should be an exciting, enjoyable experience. Take a look at our premier custom homes in Indiana and Michigan, as well as our stunning Lake Michigan homes, and you will see what we offer. Welcome to Duneland Fine Homes! sweet. Start to finish architectural drawings, interior finishes, landscape design, we can step in at any point to move your project along. From site selection to design to move in. Duneland Fine Homes can cover all your bases and bring you home—on time and on budget. Complete gut rehabs, seamless additions, new kitchens and baths. 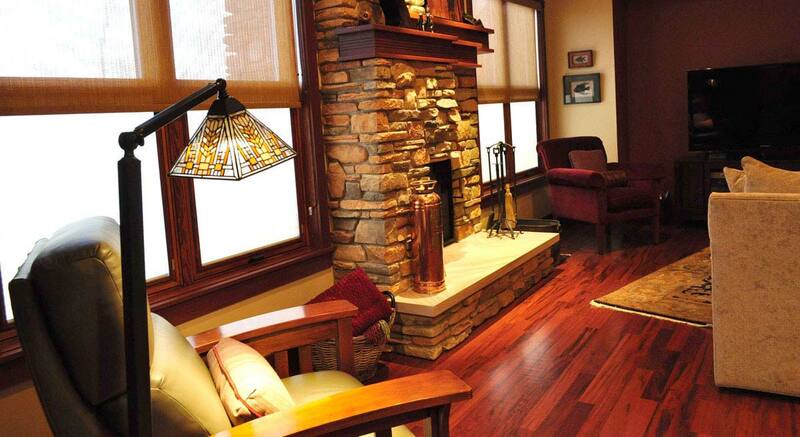 We can make your house look−and feel like new again. 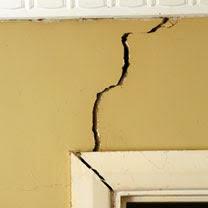 Whether damage is the result of a fire, weather or environmental shifts, we can restore your home to health and beauty. Philosophy is important, but it doesn't build homes. People do. Years of experience have taught us that a well-defined process is critical to putting any philosophy into practice. It's our process that sets us apart. Whether this is your first custom home building experience, or you're an old pro, you'll know what to expect every step of the way. Tom began his construction career in 1972 as a laborer for a bridge construction company while in college. With a degree in accounting from Indiana University, Bloomington and an Indiana CPA license, Tom worked in public accounting while building his own first home. The son of a civil engineer at American Bridge, Tom grew up wherever his father's projects took the family: Gary, IN, New York City, Springfield, IL, giving him an early critical eye on the world of building. After an 18−year career as a banker, in 1999, Tom began Duneland Fine Homes. His first projects were building spec homes in Valparaiso, Indiana and rental properties for his own portfolio. Fortunately, he was provided several opportunities to build premier custom homes in the Indiana and Michigan beach areas and moved his focus entirely to the Dunes and Harbor Country areas. Tom and his wife, Katherine, reside in Long Beach. He enjoys snowboarding, golf and his philanthropic work as Treasurer of the Barker Welfare Foundation and a board member of the local homeless shelter, Citizens Concerned for the Homeless. A native of Kokomo, IN, Tim is a 1990 graduate of Ball State University with Bachelor’s degrees in Architecture and Environmental Design. He began his career with David A. Harness, Architects working on residential, hospital, educational, and commercial projects in southern LaPorte County. At Fanning/Howey Associates, Mr. Berneche was involved with projects in Indiana, Ohio, Michigan, Minnesota, and Virginia. He was also the architect of record for the Washington Park Zoo entry building and plaza in Michigan City. 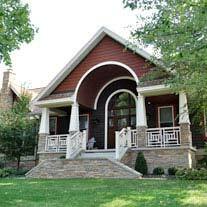 In February 2006 Timothy and his wife Lauren launched Berneche2 Architecture. Berneche2 Architecture has designed numerous residential projects with Duneland Fine Homes, including houses along Lake Michigan and several residences in the Long Beach and Michigan City area.